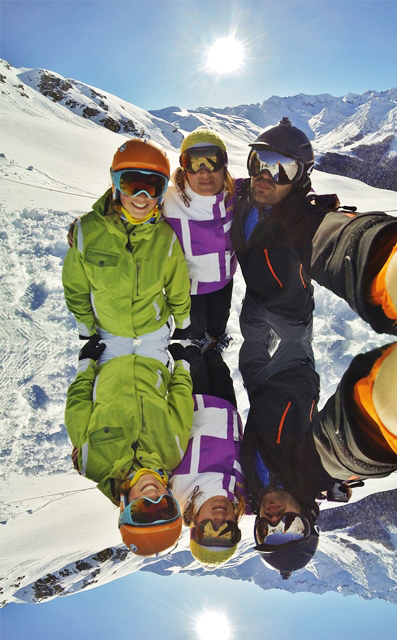 Skiing fans can enjoy amazing skiing in a splendid setting of forests and panoramic views, from the Cardouet sector slopes which are ideal for beginners and little ones, to the Naouit sector for more experienced skiers. 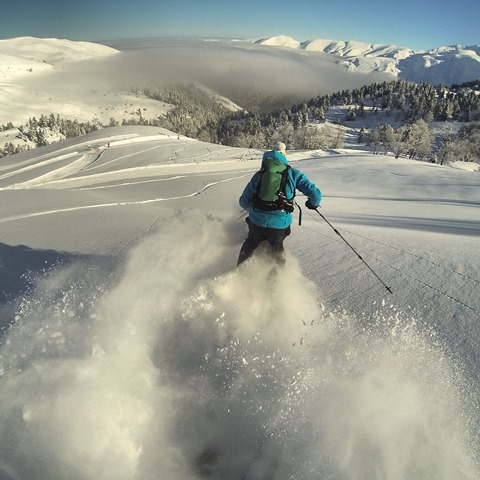 The ski area On a large crest, take to the slopes of the Hautacam to discover the delights of cross-country skiing while enjoying unique views of the Pyrenees mountain range. 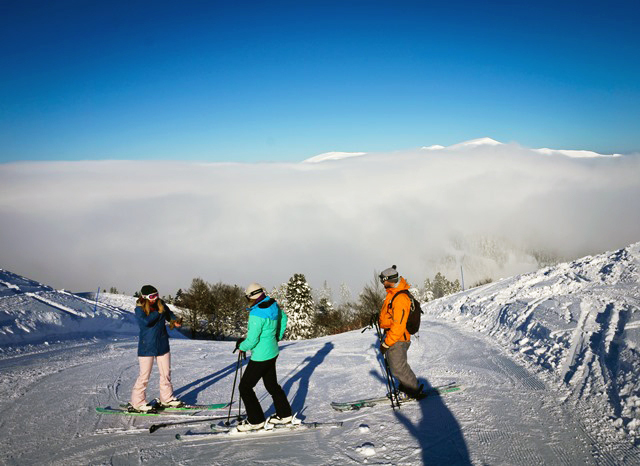 From this fabulous panoramic viewpoint, you can enjoy 15 km of groomed, marked slopes with 3 loops, 1 green, 1 blue and 1 red. Secure, signposted snowshoe slope covering 6.5 km. We recommend contacting a mountain guide before going snowshoeing. They will show you the wintry delights of Hautacam, following animals’ tracks in this splendid natural mid-mountain environment. There is a luge stadium for youngsters. This piece of leisure equipment is new to the resort, and unique in the Pyrenees mountain range. 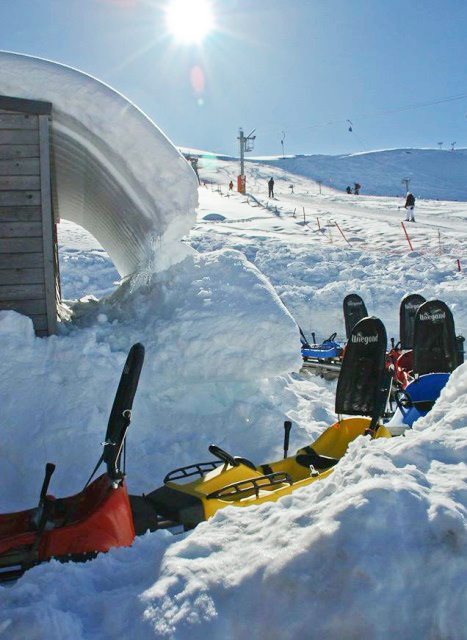 Enjoy a Mountain Luge ride downhill in summer and winter alike. 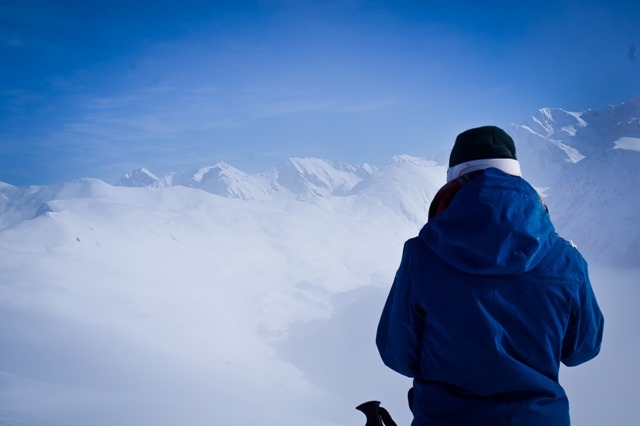 Thrill-seekers who want to discover the area can go 700 m down the slopes of the Hautacam. “Rollercoaster”-style luge run (uphill: 100 m, downhill: 700 m). You can ride in a Mountain Luge alone or with one other person. Love skiing, wide open spaces and horses? Then this new way of experiencing the mountain is sure to appeal to you. This winter, discover ski joering in Hautacam, an amazing activity with a horse, a harness and skis! 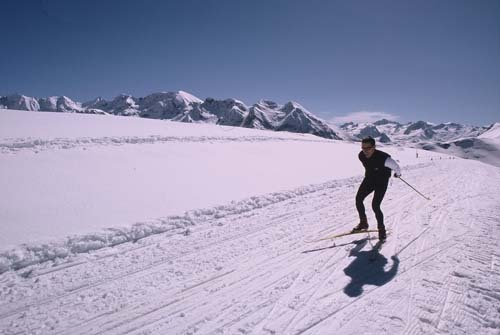 This activity takes place in an enclosed arena or on groomed slopes, and is loved by children and adults alike.